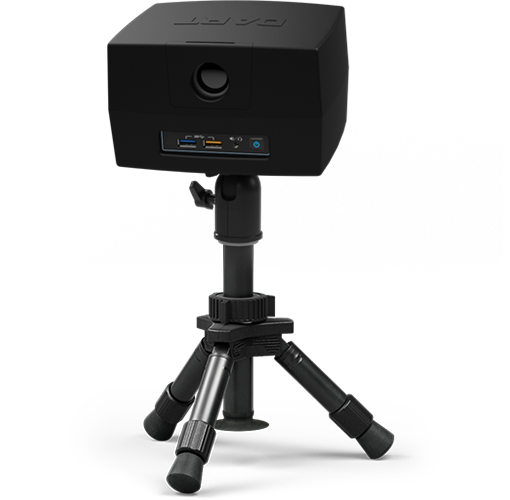 It sounds obvious, right? Learn a skill and practice it over and over again until it becomes second nature. 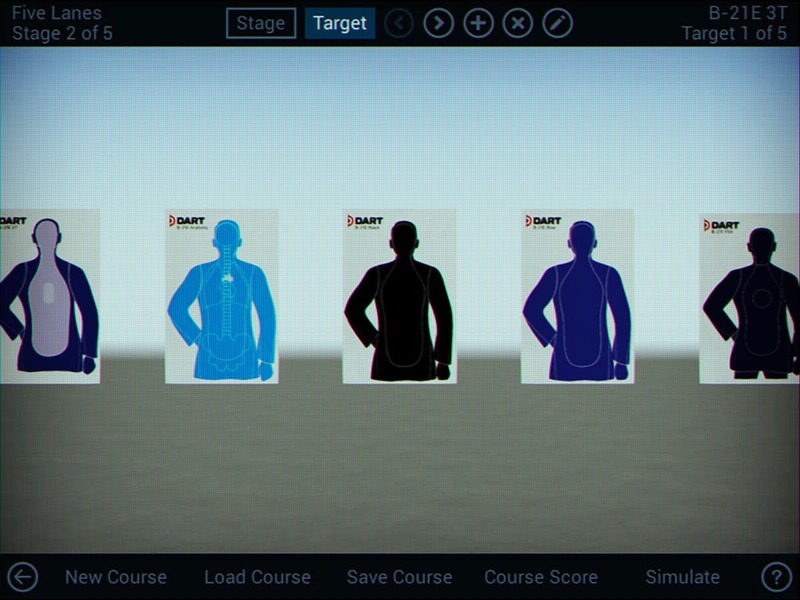 But when it comes to firearms training, it isn’t that simple. Why? 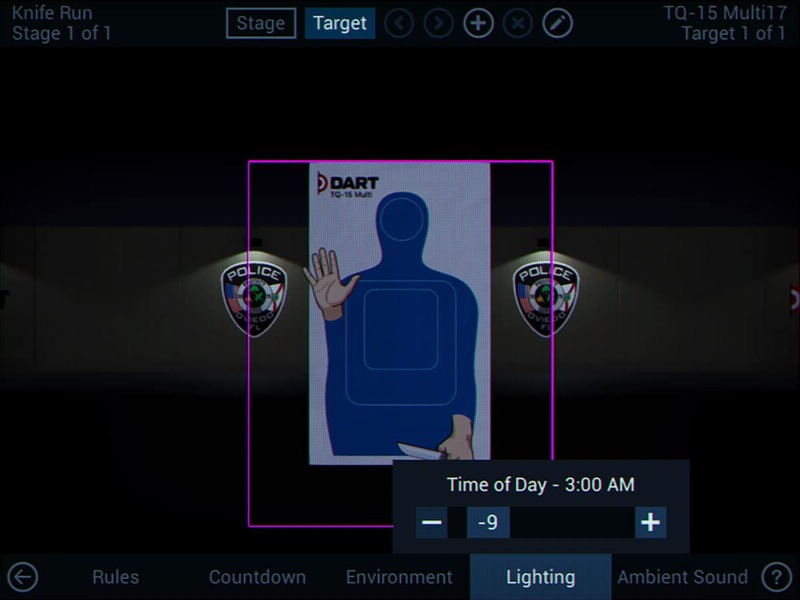 For most law enforcement departments, firearms training involves quarterly or semi-annual trips to the firing range where the focus is on qualification. 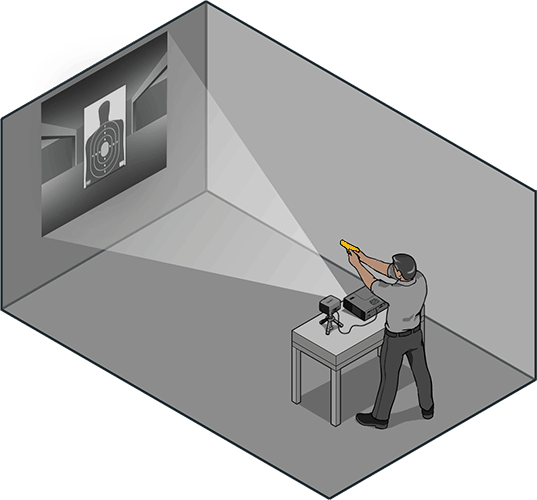 And if you are instructed in new skill sets – such as weak hand shooting, unorthodox firing positions or tactical maneuvers – practicing those skills just a few times each year isn’t enough to drive confidence and make them second nature. 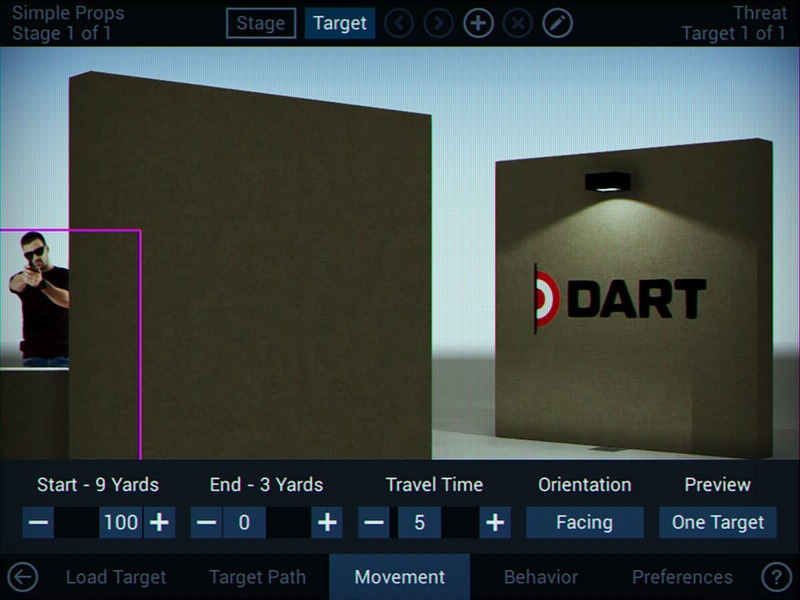 DART offers even more training opportunities than other simulator systems because it can be used where large simulators can’t and costs a small fraction of larger systems – allowing you to easily afford enough systems to support your entire department. 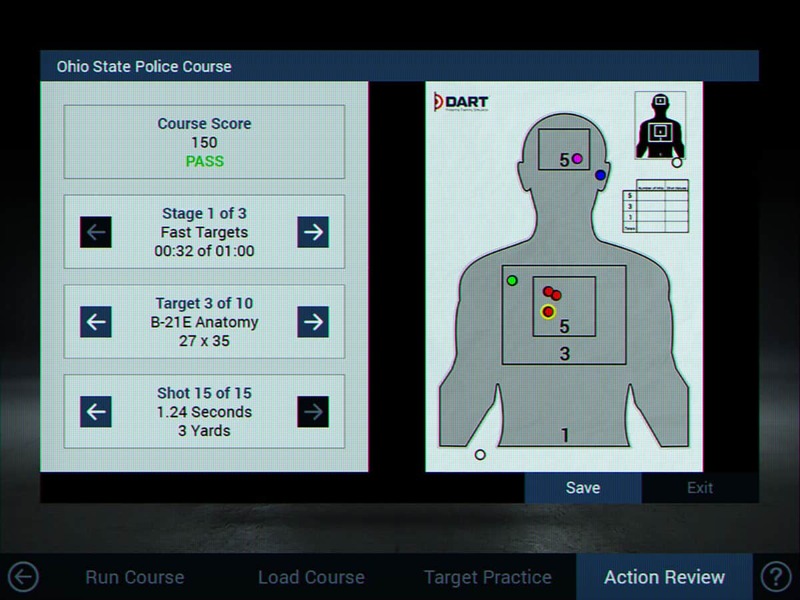 Better trained officers, reduced training costs and lower overall liability. 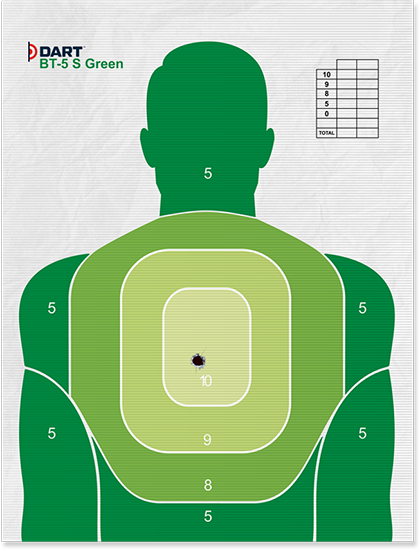 All made possible with DART. 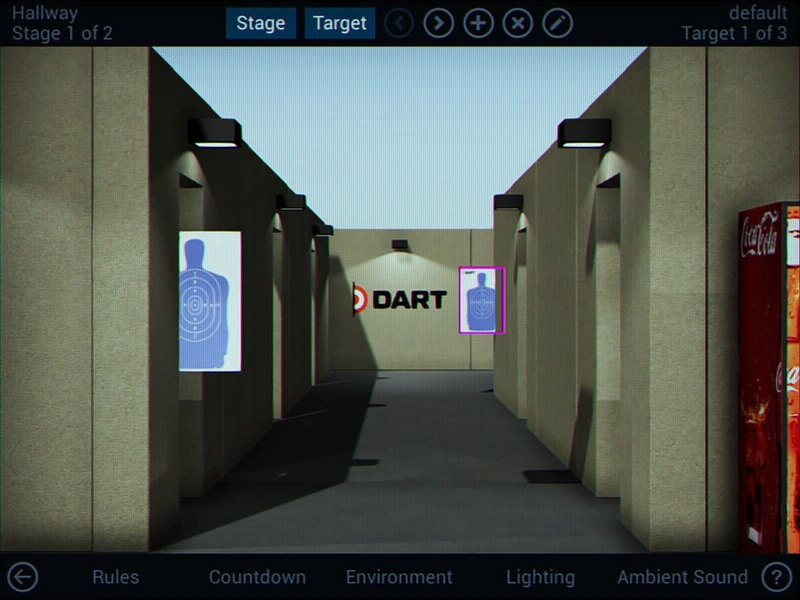 Watch US Police Instructor Teams use DART in their Advanced Firearms Training class and listen to law enforcement agencies who discuss their reasons for using DART to augment their firearms training. 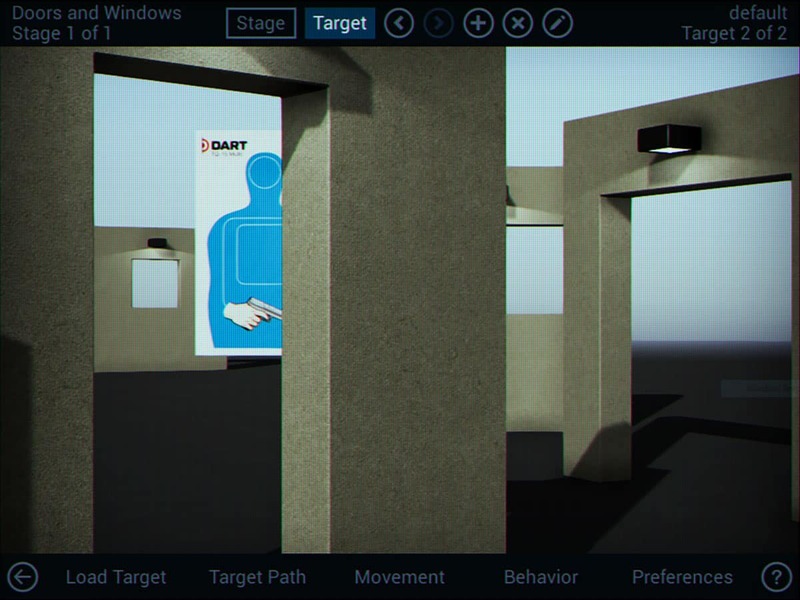 If you are already using a firearms simulator, click here to learn how DART can help you get the most out of your current training program. 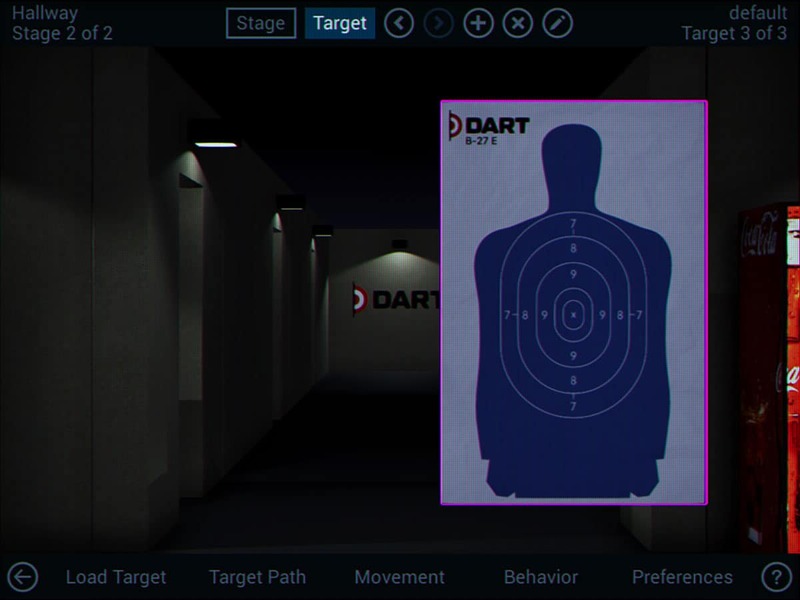 If your department isn’t already benefiting from firearms simulation (perhaps because of cost), let us show you how DART can support your current training program. 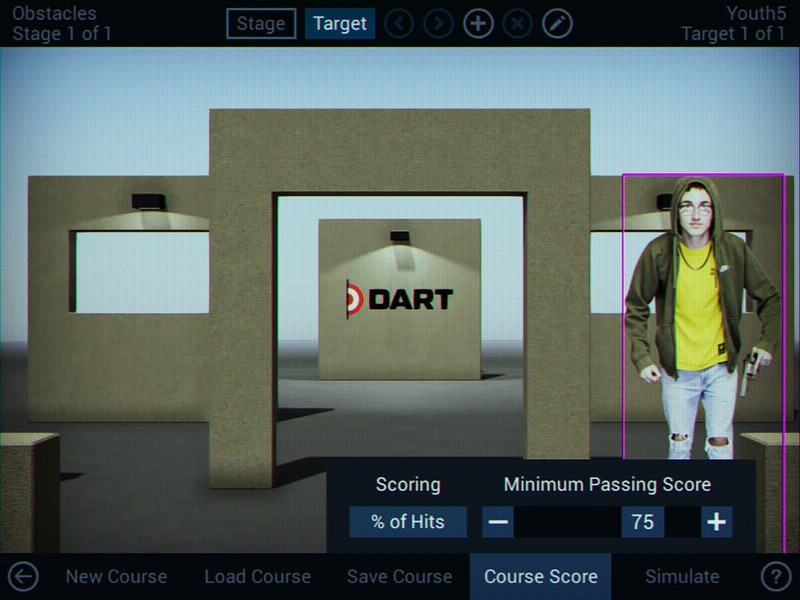 We’d love to show you everything that makes DART unique. We offer online demos in the form of a quick 30 minute overview or a more detailed demonstration that lasts about an hour. 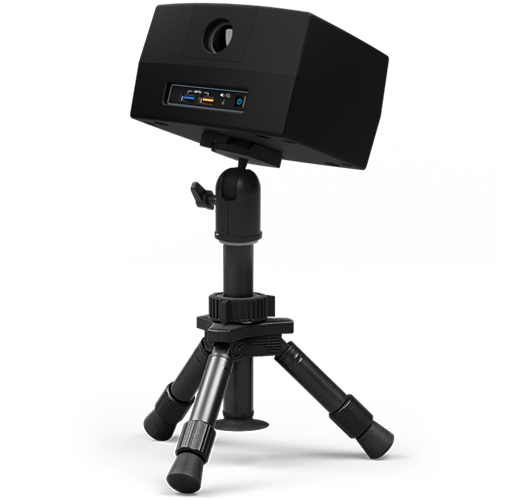 We also offer hands-on demonstrations in our Lake Mary, Florida office.